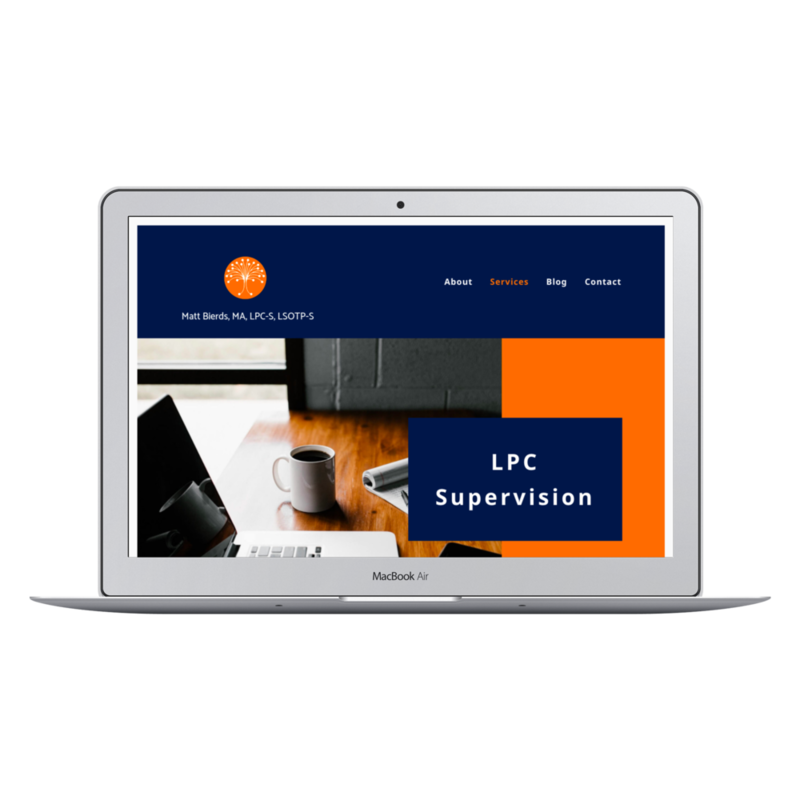 He wanted a site that stands out and highlights his services, which I achieved with clean lines and the high contrast color palette. He has separate pages to provide details of each area of his business, and a contact page for connecting with other professionals easily. I also created a blog page for him to generate traffic to his website by provide valuable content to his visitors.